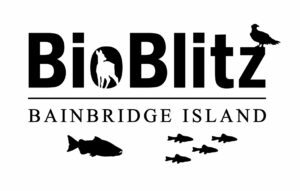 BioBlitz 2016 happens May 14th — Volunteer now! 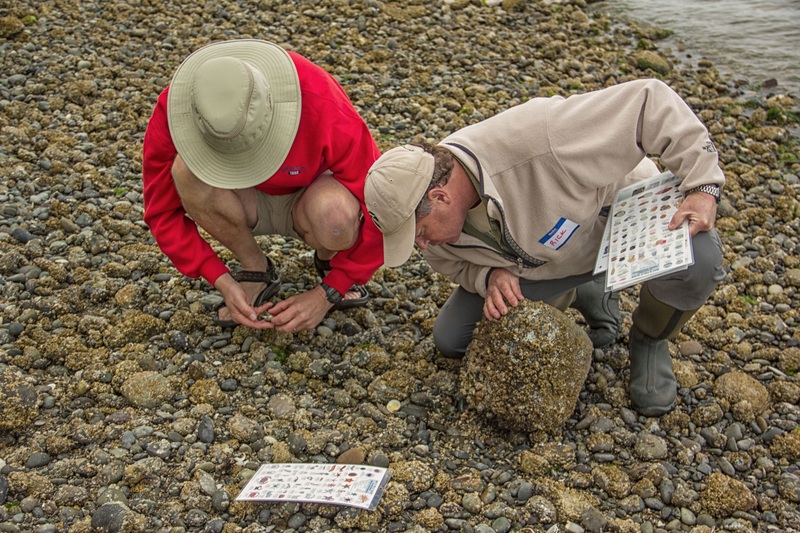 Volunteer now for the 2016 BioBlitz Survey of Bainbridge Island! On May 14, you can learn about the biodiversity of our island home, get outside, and make a contribution to science. 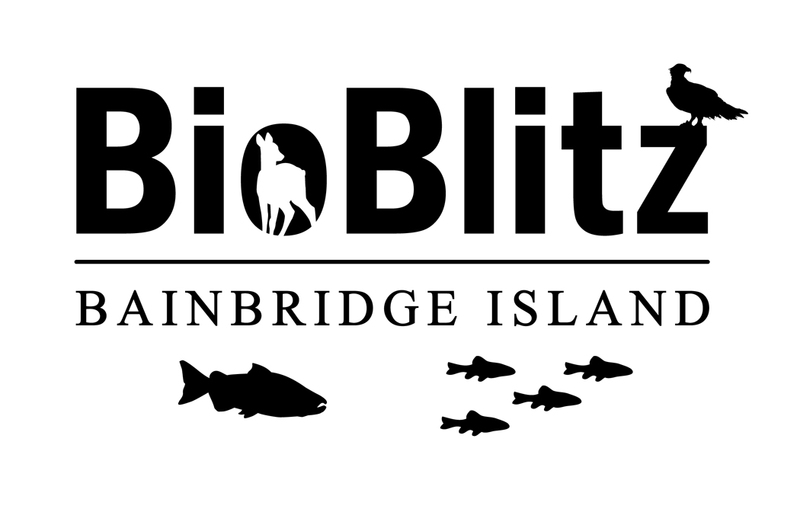 Islandwood, the Bainbridge Island Land Trust, and National Geographic will partner for the second annual Bainbridge Island BioBlitz. 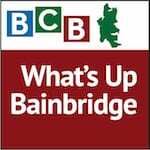 Listen here as BCB host Ellen Miyasato talks with Christina Doherty and Becca Nissley about BioBlitz 2016. Working with friendly and knowledgeable experts, you can be part of a field survey focusing on a part of the plant, animal or fungi kingdom. In last year‘s first-ever BioBlitz, 100 volunteers identified 454 species, including amphibians, plants, mosses, liverworts, lichens, slime molds, mammals, birds, fish, shoreline species, insects, arachnids, and aquatic invertebrates. This year, teams will survey the Islandwood campus, Blakely Harbor Park, Hilltop, and the Grand Forest. Even if you are not on a team, all are welcome during the day at Islandwood where you can learn about the natural world through games, activities, drawing and journaling. BioBlitz goes national this year with National Geographic. Our local BioBlitz will be one of 200 happening in our parks across the country. National Geographic will share our results at the cornerstone BioBlitz happening the week after ours on the National Mall in Washington, D.C.
Register online at https://islandwood.org/event/bioblitz-2016. The event is free. If you have specific questions, contact Becca at becca@bi-landtrust.org. Credits: BCB host and studio tech: Ellen Miyasato; audio editor and publisher Diane Walker.